The integration of economy on a global scale; increased interdependence of people and decreased importance of nations. 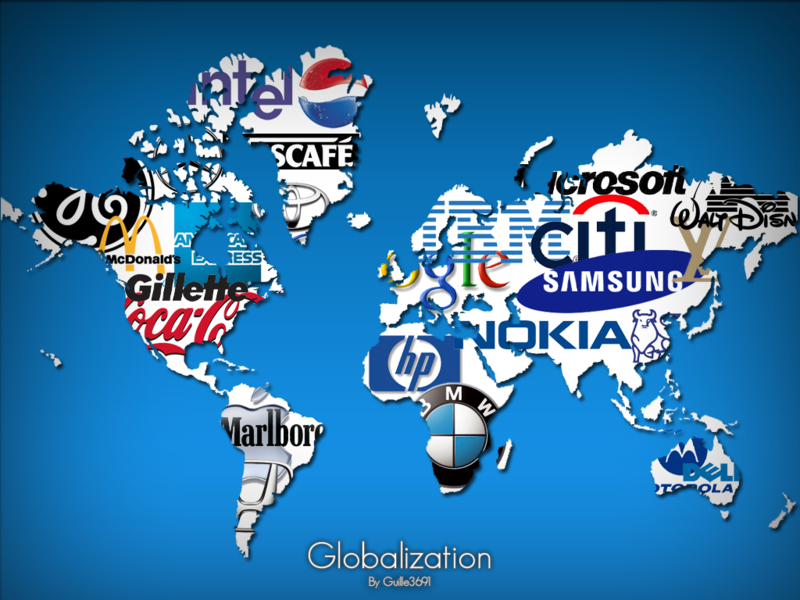 The current period of globalization began in the late 1960s or 1970s. Corporate leaders began to look for new strategies because of declining corporate profits, and the increased competition from developing economies. The new phase of globalization included free trade agreements like NAFTA.The new strategy was to globally integrate the economy in ways that benefited business.